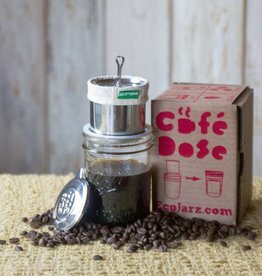 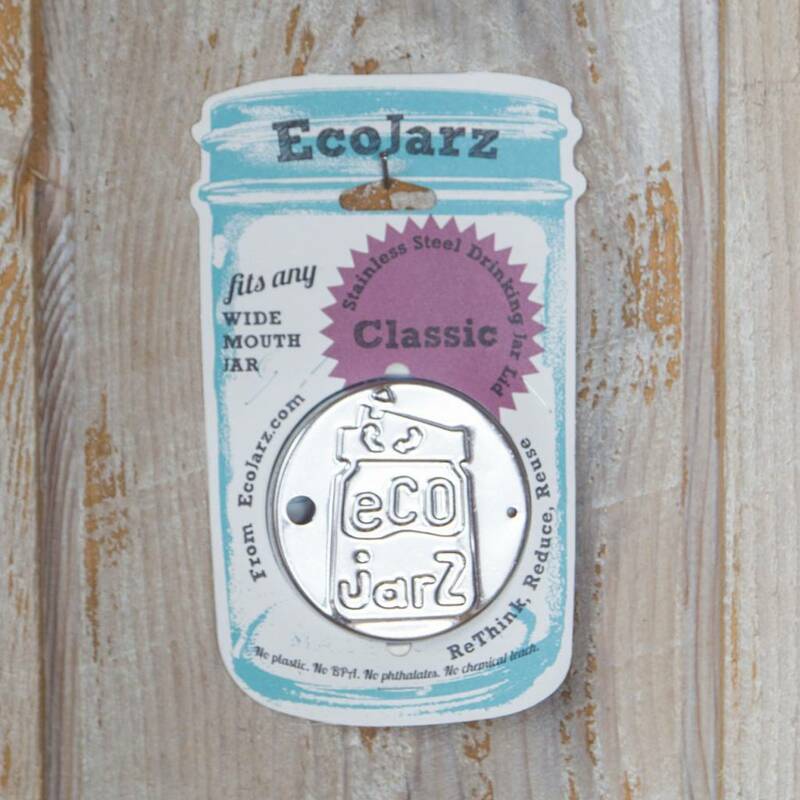 EcoJarz Classic stainless steel lids are entirely non-reactive and can be used with hot or cold beverages without any worry of chemical leach. 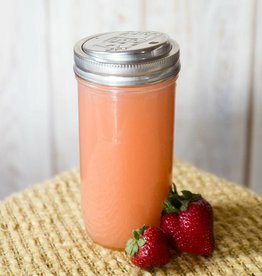 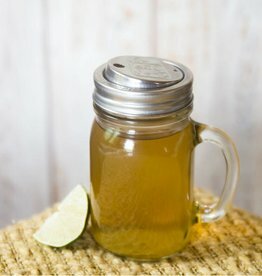 Fits on any wide-mouth mason or canning jar turning it into a reusable to-go cup. 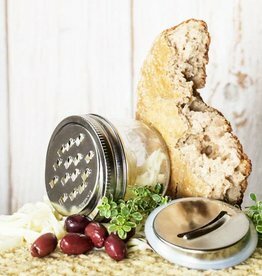 Made of stainless steel and FDA grade silicone. 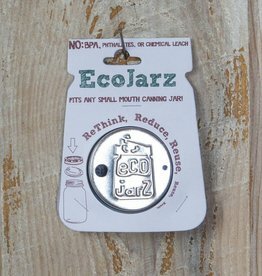 Together with glass, EcoJarz lids mark the highest standard in no-leach drinking vessels. 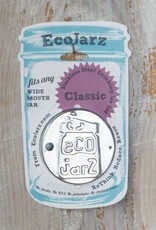 No BPA, phthalates, or chemical leach. 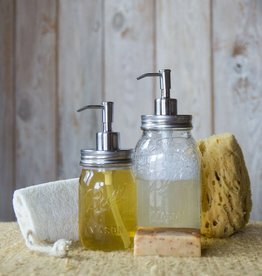 You can even reuse many glass jars from products like salsa and almond butter.